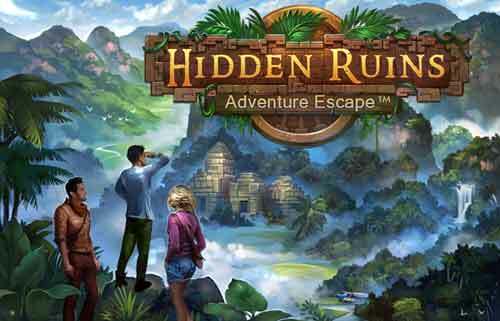 Full Solutions of Adventure Escape Hidden Ruins Walkthrough – an ancient treasure is stolen from your grasp ! 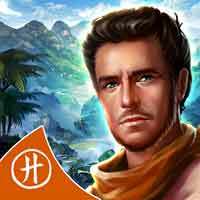 explore the secrets of a lost civilization! danger is around every corner ! search for clues and solve challenging puzzles ! will you find treasure or disaster in the hidden ruins ? Professor Burns is on the brink of the archaeological breakthrough of a lifetime – discovering the mysterious Kumari civilization which is rumored to have the key to eternal life. His plans are foiled when Larissa, an unscrupulous rival archaeologist, forces her way onto the scene with the help of her armed guards. Will you be able to stop Larissa before she takes the treasures of the Kumari civilization for herself? Team up with a curious cast of characters including Rachel, the daughter of the billionaire who funded the expedition, Tawa, a trusty local guide, and Peter, a tech genius with an unnatural love of drones.